Retailers must think of LED lighting as an investment for their spaces. Picking out proper lighting for a new retail venue or upgrading existing lighting is just as important as picking out the right wall color and other decor decisions. Commercial lighting is no longer just high output fluorescent lamps and bulky inefficient metal halide fixtures. Quality LED lighting will give an old storefront a bright and new look. It will catch a potential customer’s eye and make them want to come in and check out the store. Good lighting will provide the appearance of cleanliness to a potential customer. Take a look below on the effects of lighting for retail spaces. 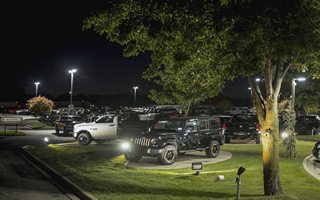 Well-designed parking lot lighting can help prevent accidents, deter crime, make your employees and guests feel more secure while still maintaining an attractive community environment. Poorly designed parking lot lighting can cause accidents, enable crime and be a detriment to a community’s image. There are many considerations to take into account when planning for your parking lot and property lighting. If you are a facility manager, business owner or developer it can be a daunting task. Where do you go to find out if there are any specific requirements, guidelines or standards? To get started, follow the five guidelines listed below for parking lot lighting design. Many current outdooor parking lot lighting systems are outdated. If you are running High-Pressure Sodium lights in your parking lot, that is a definite sign that your system is outdated, which means that you're most likely overspending on electricity and possibly lack lighting controls that could be saving you money. By now, it’s widely accepted the LED lights have better color, lifetime and efficiency than older High-Pressure Sodium lights. LEDs have are used for most lighting of parking lots today. 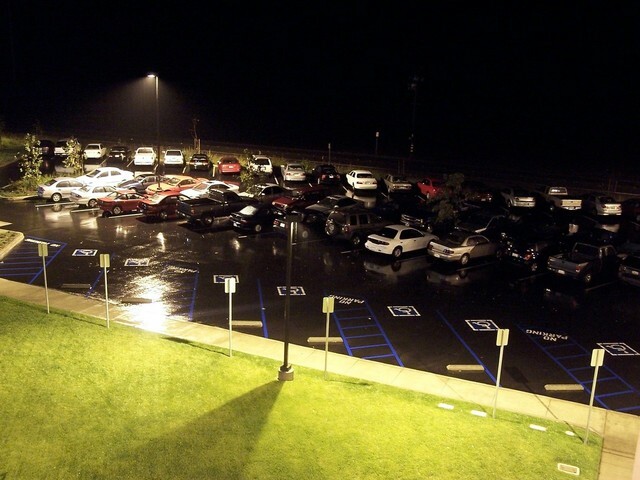 If you have a lot that needs an overhaul consider making the switch to LEDs with a parking lot lighting control upgrade to save money on energy costs. Not sure what to look for in your new system? Consider these features for your new lights and parking lot lighting control upgrade. The benefits of a well-lit exterior are not at all a mystery. Serving as a deterrent to crime and injury prevention, in addition to offering better visibility and reduced liability, exterior lighting isn’t something most businesses go without. However, you need to provide something more than just bare minimum lighting if you want customers to be able to evaluate your product in effective and desirable light. 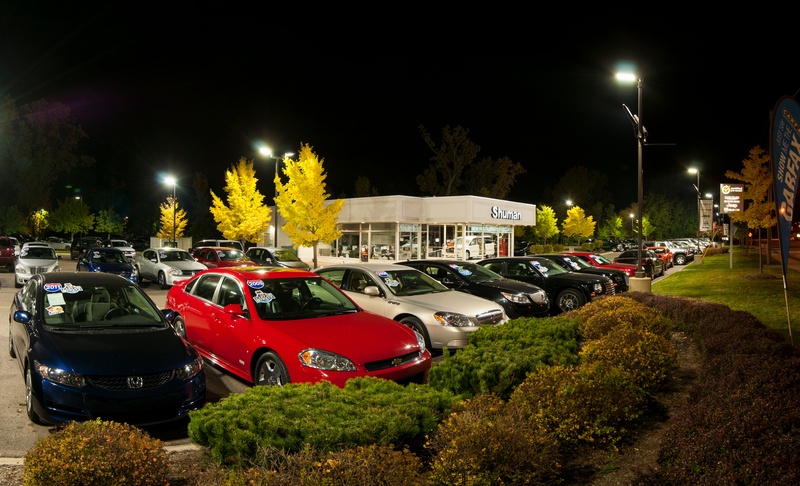 This is where parking lot lighting becomes a necessity in enhancing curb appeal for your car dealership. Get New LED Lighting Parking Lot Fixtures For Free! When I hear claims like this sometimes I read them just to find out what’s the catch? In this case, believe it or not there is no catch. In fact the retrofit to LED parking lot lighting is better than free and will actually pay you to do this with a positive cash flow from Day One in most scenarios. Too good to be true? How can this be? Let’s do some real analysis with some real world scenarios and see what kind of results you can get by replacing your existing HID parking lot lighting with LED parking lot lighting. Due to the unique characteristics of LED lights, they are becoming popular for commercial and industrial applications. Despite its higher cost than conventional light sources, LEDs are more durable, reliable, and do not need any maintenance. The most advantageous factor is their long lifespan, which can last for as long as 50,000-100,000 hours. With properly designed fixtures, LEDs can operate well in all temperature environments, and are much more energy efficient than the conventional light sources. 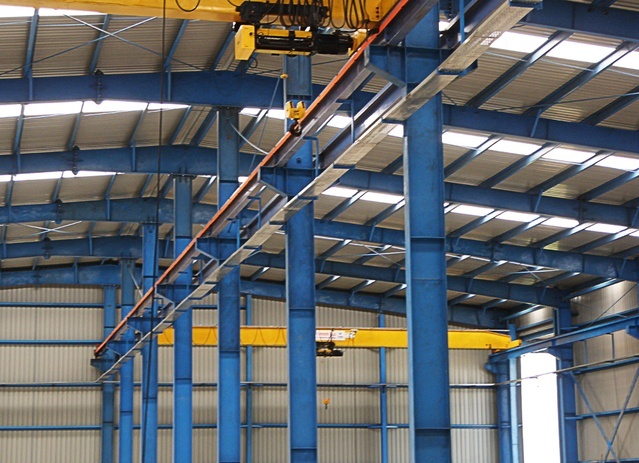 Read on for more information on the 5 key benefits of LED lighting for industrial applications. Partnering with an LED lighting supplier is one of the most curtial parts of being able to deliver quality service to your customers. It's not enough to just have any old supplier - you need the right supplier that has quality product, predictable turn-around and reliable customer service. The wrong supplier can put you in a tight spot with your customer. But telling the difference isn't always easy at first. If you are an energy savings company looking for a partnership with an LED supplier, here are 10 questions you need to ask. 1. 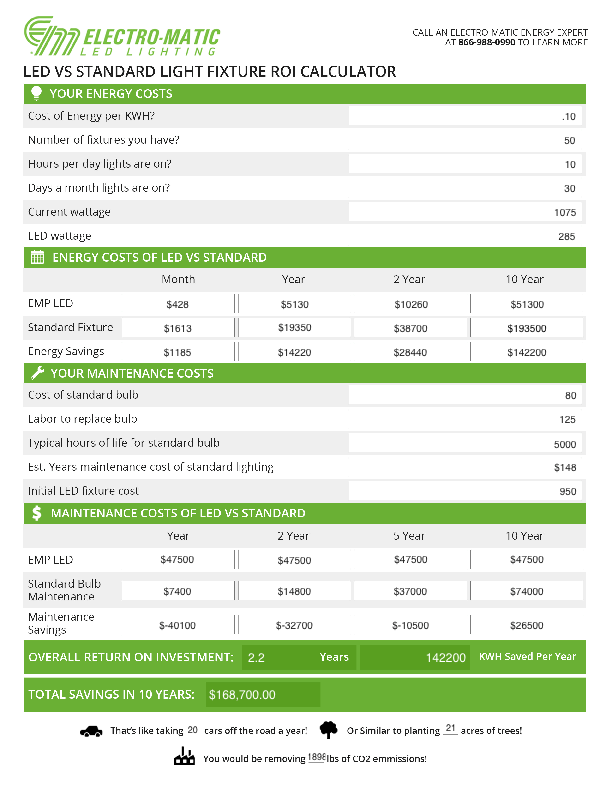 How solid is your LED lighting supplier? LED lighting has many applications for Universities and College Campuses as college students participate in many activities during evening hours. Since many college students take evening classes, do late night lab work, late night design projects, and social activities it is important for universities to create a well lit, safe environment for its student body. The safe environment along with the desire of our younger generation to be green and reduce their carbon footprint has created a great situation for LED lighting retrofits for Universities and Colleges. Lighting your business parking lot is essential in providing safety for your employees or customers. 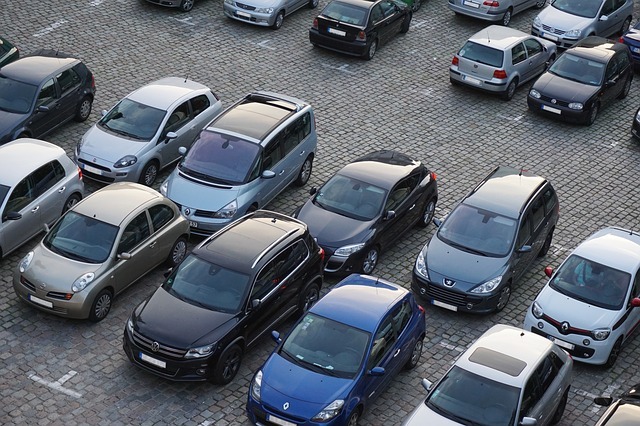 Having a dark parking lot could increase occurrences such as car accidents and acts of vandalism. 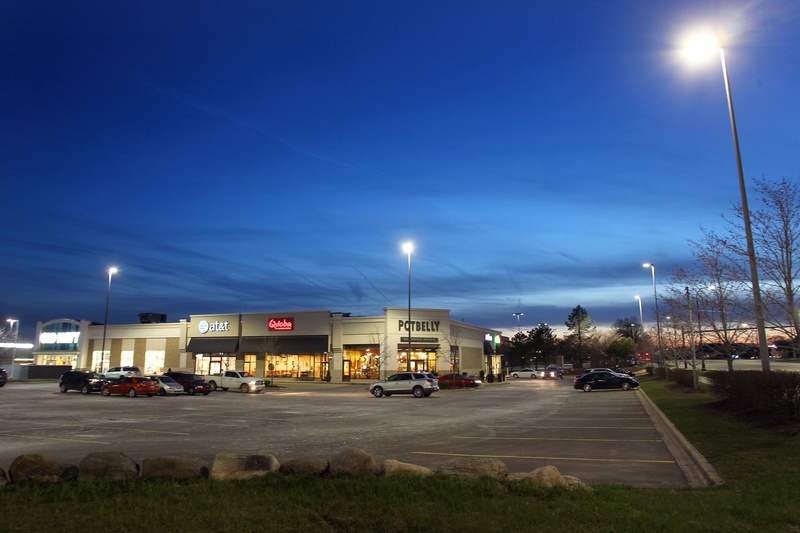 Chances are, implementing parking lot lighting was a part of initially constructing your business front years ago. However, over the years, your lighting may have decreased in efficiency, causing major consequences for your business. If you’re not sure whether or not to replace your parking lot lighting, look out for these six signs.